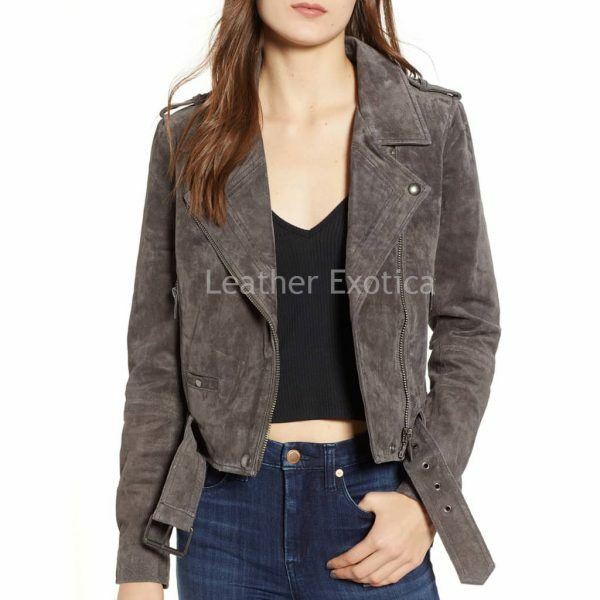 Hold this suede leather moto jacket for women which is made from suede leather and featured with asymmetrical front-zip closure and has notched collar. 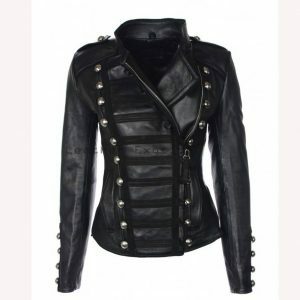 It has shoulder epaulets and has long sleeves with zipper cuffs . 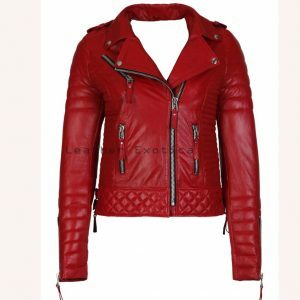 This leather jacket has long sleeves with zip cuffs and has front zip pockets. 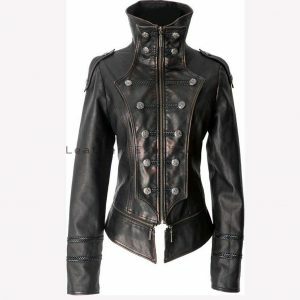 This leather jacket has removable belt and fully lined. Also it is available in many colors and all sizes as per your choice.